BEFORE: A Jacksonville mom contacted Action News Jax about broken and potentially dangerous playgroud equipment at a city park in her neighborhood. BEFORE: Just an hour after Action News Jax started asking questions, the city park director showed up at the park, according to the mother who originally reported the problems. Within hours, city crews showed up to make safety improvements. 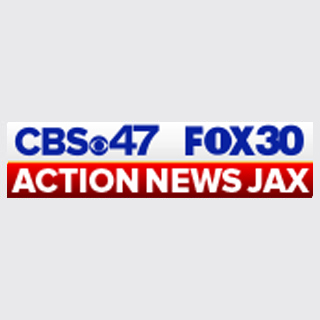 AFTER: Action News Jax reporter Jenna Bourne has a full report on the state of the park equipment and what the city is doing about it ONLY ON CBS47 at 6. AFTER: Does your local playgound have similar broken equipment? Send us your pictures at news@actionnewsjax.com.